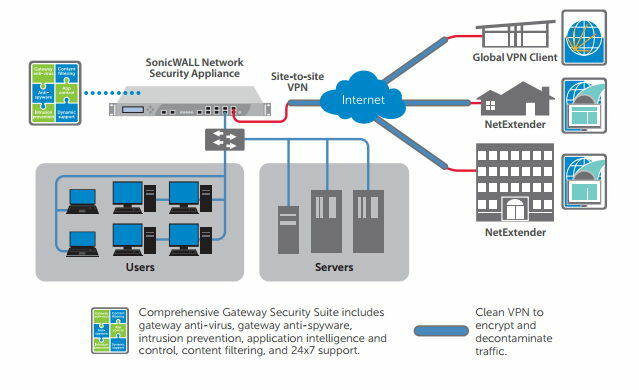 The SonicWALL Global VPN Client creates a Virtual Private Network (VPN) connection between your computer and the corporate network to maintain the confidentiality of private data. Provide secure access to mission-critical apps and data for a wide range of smartphone, tablet, laptop and desktop devices. 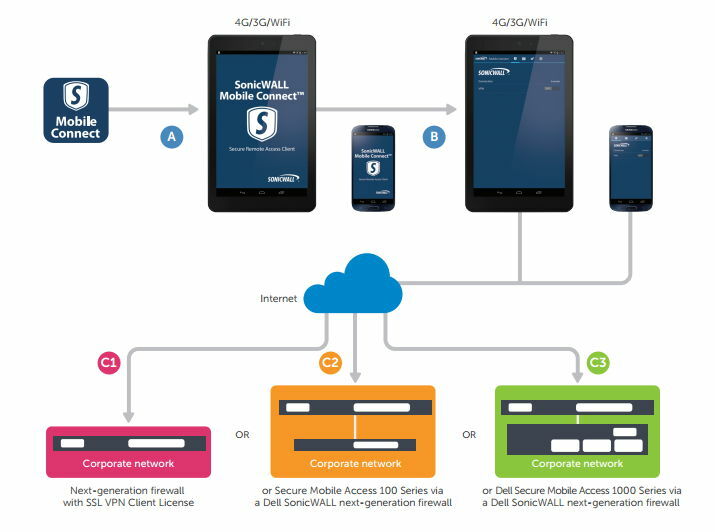 Whether the device is managed or unmanaged, a security policy can be created and enforced to allow mobile and remote employees, partners and contractors to access only the data they’re allowed and only from trusted devices. ESET Secure Authentication is a mobile-based, two-factor authentication system that adds an extra layer of security to company networks and data. The solution consists of the server side and the client side — the latter comes in the form of a mobile app. The option to generate OTPs is not limited to the mobile app only — SMS messages or existing hardware tokens can also be used.